The AcuTip 500 follows a long line of innovative clinical solutions from Cutera. Designed to treat facial telangiectasia and lentigines, the AcuTip 500 delivers targeted energy to each discrete lesion. The emission band of AcuTip 500 is 500-635 nm, ideal for hemoglobin and melanin. The unique design combines the targeted delivery of laser with the economics of flashlamp technology. 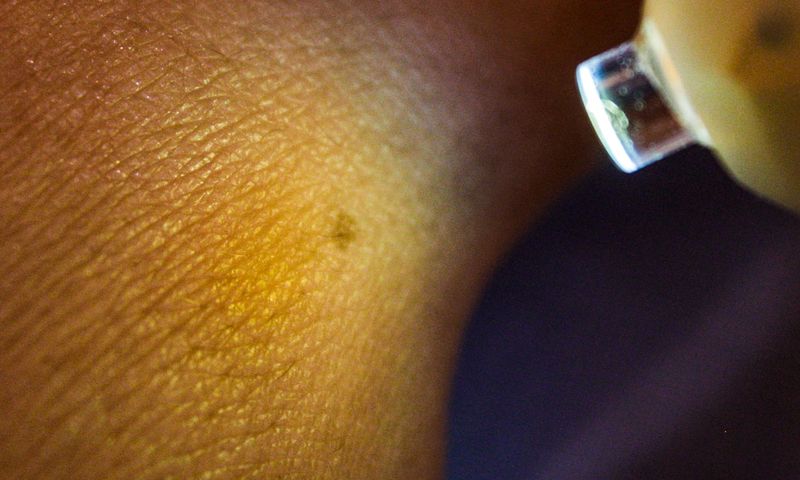 The contact tip offers exceptinal visibility as you treat discrete lesions rapidly and effectively. The AcuTip 500 delivers what you need in one dynamic handpiece. First light-based system to offer a contact tip (6.35mm in diameter), ideally sized for tracing small vessels. Spectrum optimized for hemoglobin and melanin. Unobstructed view of treatment area. Ergonomicc handpiece design to minimize user fatigue. Ideal for treating facial telanglectasia, lentigines, angiomas and more. Available on Xeo & Solera Opus platforms. 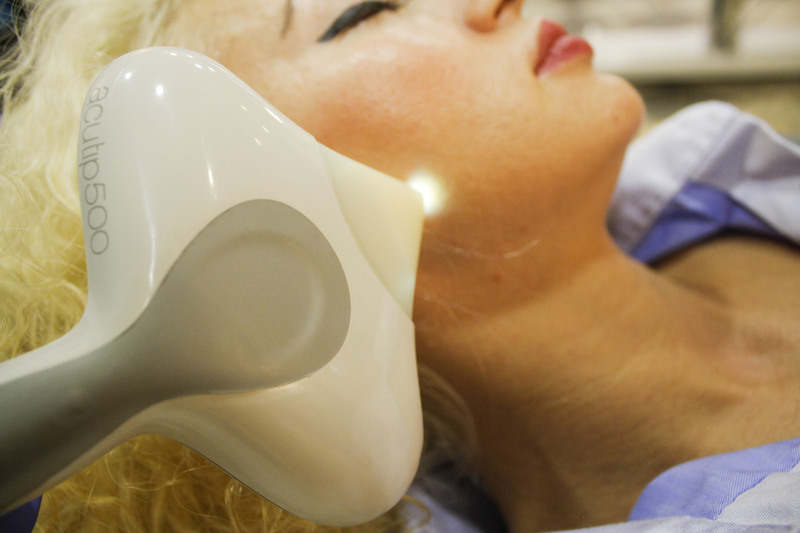 Clinic for aesthetic dermatology Pearl Skin - Varna was founded as a modern laser center. It is equipped with a state-of-the-art Nd-YAG laser from the American company CUTERA and implements CUTERA's unique patented TITAN system.